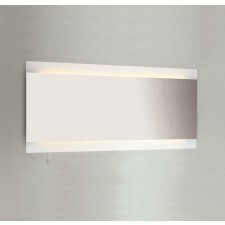 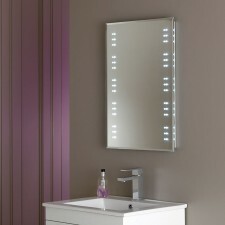 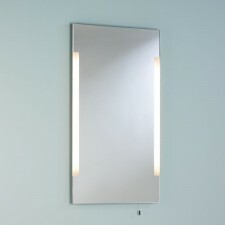 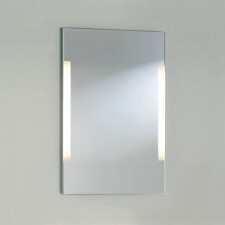 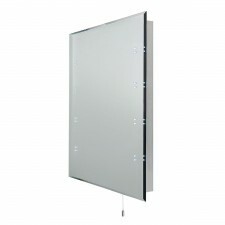 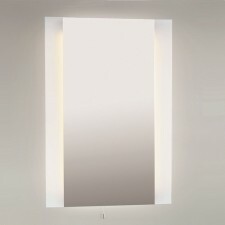 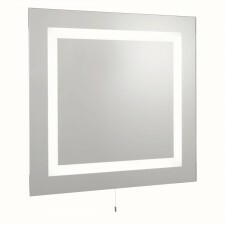 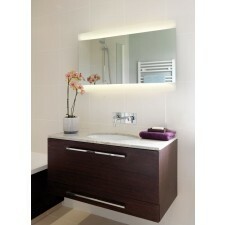 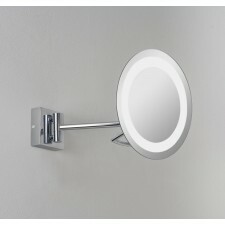 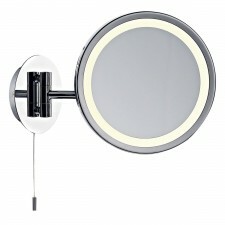 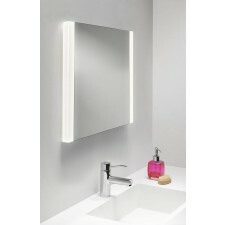 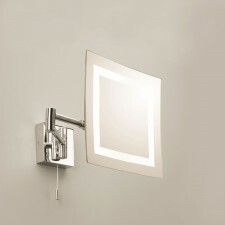 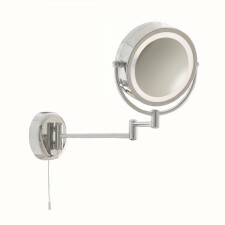 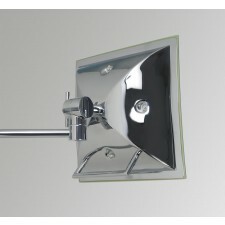 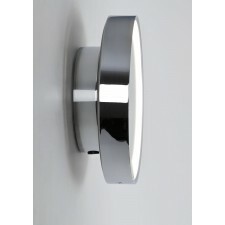 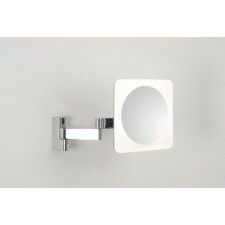 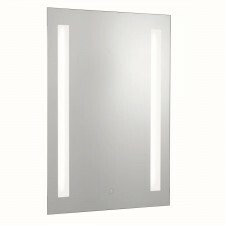 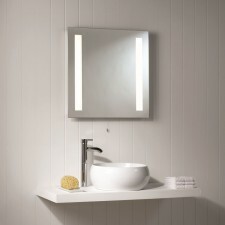 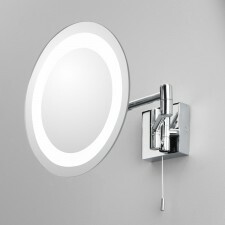 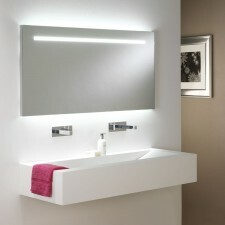 Our range Illuminated bathroom mirrors consists of some fashionable and practical items. 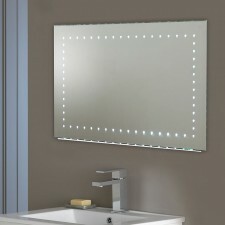 An Illuminated mirror comes in very handy for any kind of personal preparations. 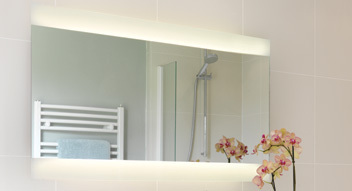 Whether you’re getting ready for the day ahead or a big night out these fixtures can help give you that extra attention to detail.